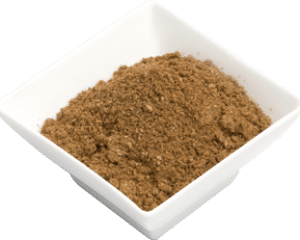 Mixed Spice is a classic and highly aromatic spice blend of sweet spices, where cinnamon is the strongest and dominant flavour along with nutmeg and allspice. It is commonly used for baking or desserts. 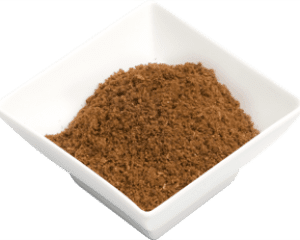 The most popular spice used in European countries, particularly in British cuisine, to flavour cakes, sweet pies and mixed fruit cakes. A traditional favourite used in Australian Easter and Christmas cooking, particularly mince pies, fruit cakes, and hot cross buns. -Use in baked goods such as cakes and cookies to add an aromatic warmth. Made from imported and local ingredients including; coriander, ginger, nutmeg, allspice, cinnamon and Clove.